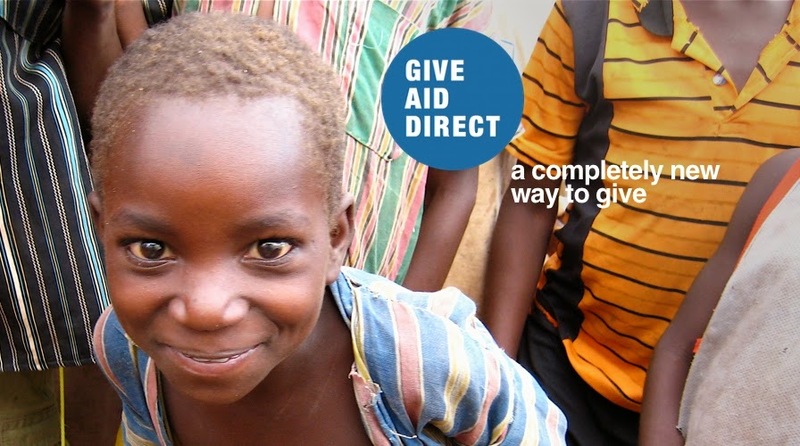 Give Aid Direct: Individuals or Projects?.....both, of course! Something else that came out of the brainstorming session, just over a week ago, was that those present found it easier to envisage direct giving to projects in need of funds, rather than to individuals. Indeed one person said that if he were faced with hundreds or thousands of individual profiles, the difficulty of making choice between them might be so difficult that he might not donate. This difficulty of choosing when faced with high number of choices is well-known psychological phenomenon. The preference expressed in this meeting is, of course, just one datum point but it did make us pause for thought. Talking it through afterwards, with Chris and Amos, who are both aid workers, they said that they often come across small, locally sponsored, projects that miss out on funding from the big NGO’s. Aid workers could, therefore, be a source of projects and could validation then as genuine. They wouldn't be the only source but it did highlight that the difficulty of identifying and validating recipients would be easier for projects than individuals. I'm not sure about Amos but this left my head in a bit of a spin for a couple of days: individuals or projects? Then the obvious dawned on me and put my restless mind at ease. We should aim to do both in the pilot, and beyond, to find out whether people have a strong preference one way or the others. The other thing that came out of it were some analogies with other types of business. What we are proposing is rather like a shop. Donors are buyers and recipients are products. I know, I know, describing recipients as products is degrading but it is just an analogy that turns out to be useful. First, it’s useful because we have to think about marketing and selling our product, so the metaphor of a product taps into that model of the world. But what really struck me was what someone said in the meeting which was about becoming the Amazon of direct giving. Now that’s an analogy that has a lot of legs. As this is my first post, I want to leave you with something inspiring. One of the principles of Give Aid Direct is to give recipients control over how donations are are used. When I first Amos, I had trouble getting my mind around having to live on one or two dollars a day. So here is an example of some people who do and how a small amount of money and a huge amount of ingenuity can make a very big difference to people who subsist on very little.